Join Frank Williams and Simon Wright as they go ‘Down the Pub’ to look ahead to the Bulls’ Southern League Division One – South & West fixture at Didcot. The match is set to be played on Saturday, 4th March with a 3:00pm kick-off, and the information contained within this podcast should be valuable for travelling supporters. 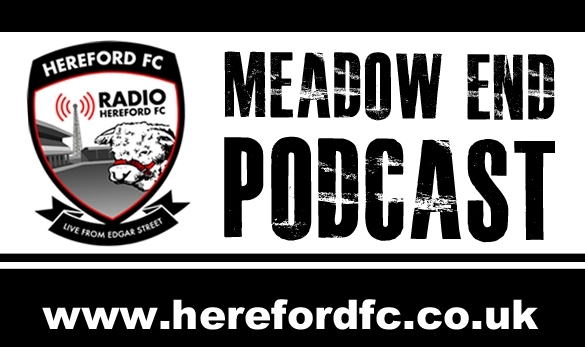 So why not make a brew, settle down and listen to the Meadow End podcast, in association with Radio Hereford FC and Iain McBride Professional Media Services.